Jaime Levy is an author, university professor and a pioneer in the creation of innovative digital products and services. 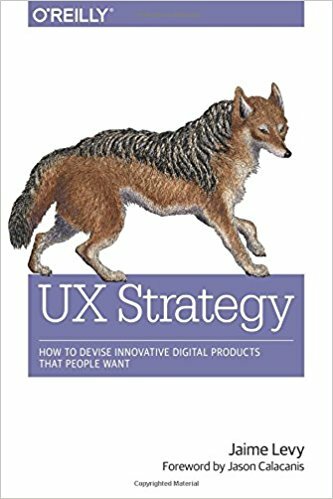 Her top-selling O'Reilly Media book is called UX Strategy : How to Devise Innovative Digital Products that People Want. The book presents a solid framework on the practice, which lies at the intersection of UX design and business strategy. She currently runs Jaime Levy Consulting , a strategy firm out of Los Angeles, California. Jaime also teaches graduate-level courses on UX design and UX strategy at the University of Southern California . You can read more about her on Wikipedia. User experience (UX) strategy lies at the intersection of UX design and business strategy. It is a process that should be started first, before the design or development of a product begins. It relies on empirical, lightweight tactics for pushing cross-functional teams toward a unique digital solution that customers want. Today, a UX differentiation is the digital-product game changer. Differentiated user experiences have completely revolutionized the way we shop, travel, communicate and experience our day-to-day life. When building a digital product you need to learn as much as you can about the competition. That’s why conducting market research and analysis is a crucial component of business strategy. You want to know what’s out there, what’s worked, and what hasn’t. This requires firsthand knowledge of the good and bad user experiences and business models provided by your competitors. If done thoroughly, the research can provide a treasure trove of insight into current trends and outdated manifestations of mental models. Take this workshop to experience a deep dive into the subject matter with both lectures and hands-on exercises. We’ll practice with a made-up value proposition of an online product so that you can learn the steps you need to take for informing strategic UX-centric decision-making. It is highly suggested that you bring a laptop to the workshop or be okay with sharing one with another participant. Why by doing thorough competitive research and analysis on the online marketplace, you can ascertain new opportunities for leveraging killer UX design and innovative business models for your product, platform, or service. UX strategy is the intersection of UX design and business strategy. It’s a series of techniques that help product makers and stakeholders to derisk their product vision before it is released into the marketplace. But what of you aren’t working for some hip tech company but instead at a traditional enterprise with legacy systems, outdated processes and a siloed corporate structure? 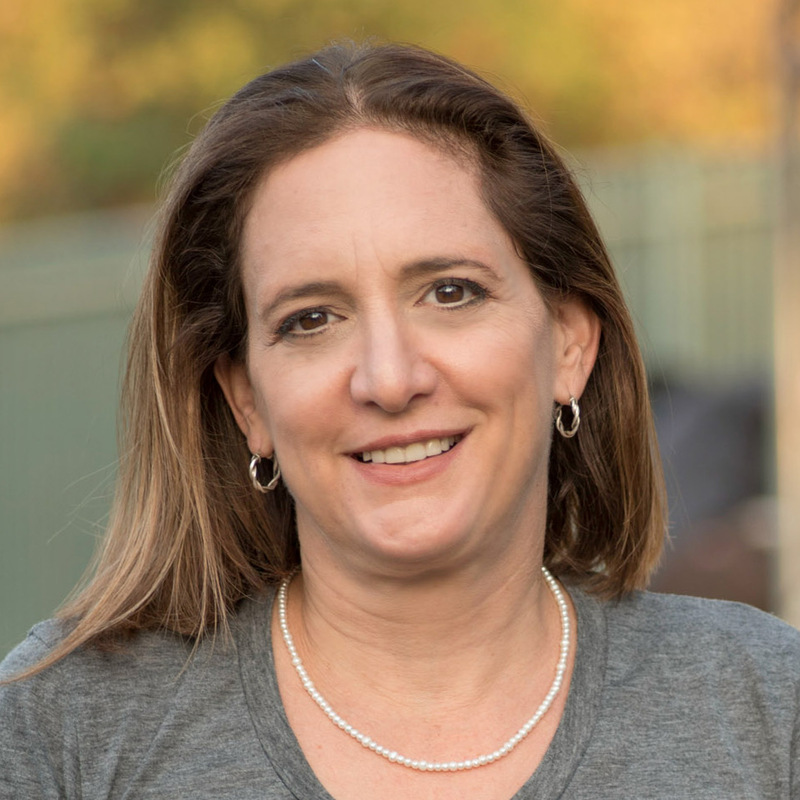 Using a healthcare industry business case, Jaime will walk us through how she applied digital transformation strategy to drive innovative software development and an organizational culture shift to support it.